High-detailed, height-adjustable concrete track. 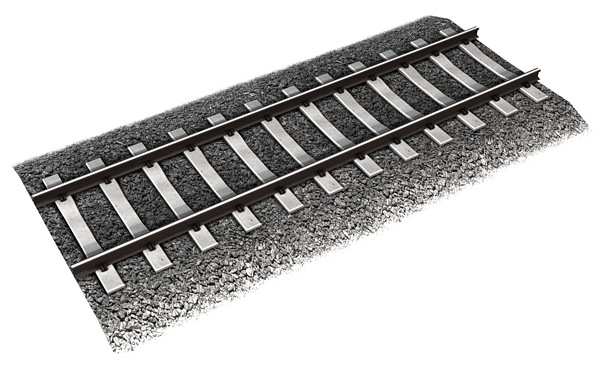 Includes two different style concrete tracks, each with their own matching high-resolution (1024x1024) ballast ground texture. Adjust track to +0.15 meters above the ground for correct display. Concrete sleepers are the modern replacement to old wood ties. 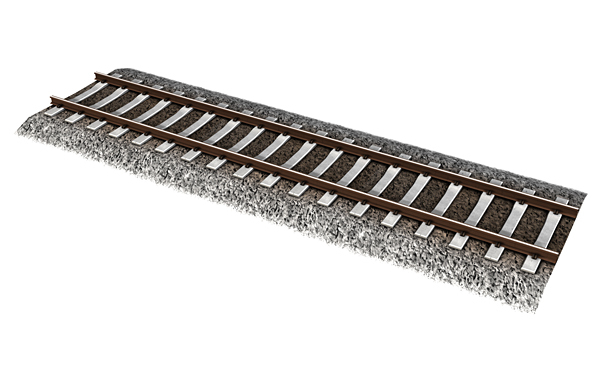 These concrete sleepers are gaining in popularity on Class 1 railroad's mainlines such as the BNSF and Union Pacific. The track meshes are high-detailed in terms of poly-count and textures. However, taking advantage of TS2009 and up "stitched track" helps to increase performance while retaining detail.